Welcome to Wolverhampton Truck Rental (WTR). 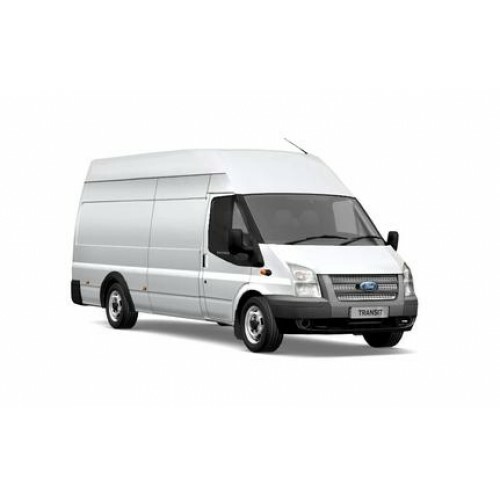 We’ve been helping our customers find the right van hire at the right price for nearly 50 years. 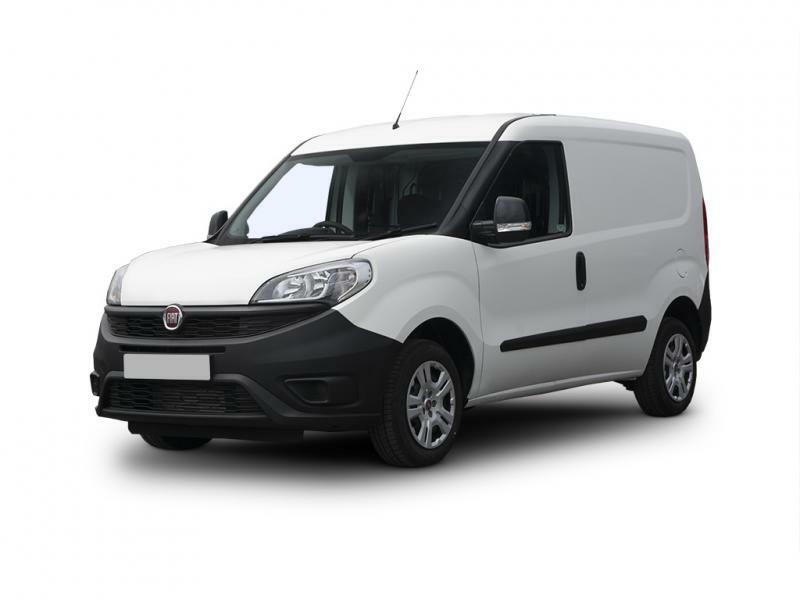 Whether you need to drop off a delivery, take a trip to the tip or pack up for a house removal, you can trust our friendly, experienced team to find the perfect cheap van hire for you. Our helpful staff will discuss your needs, suggest the right van from our wide range of vehicles and tailor a quote based on your job. With depots in Wolverhampton and Brierley Hill, our fleet is also ideal for jobs in the Dudley, Stourbridge, Kidderminster, Bridgnorth and Telford areas, as well as the wider West Midlands region. We are open seven days a week and we won’t penalise you if you want to bring your van back to us on a Sunday – unlike some other van hire companies. 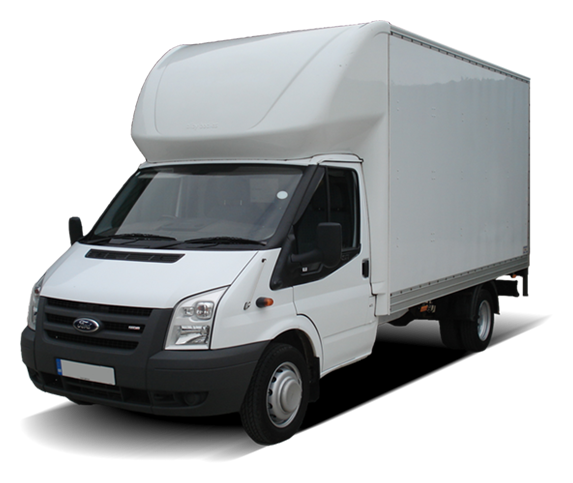 We offer a wide range of vans to suit every job. Tough, versatile and easy to drive, there’s little the UK’s most popular van can’t handle. 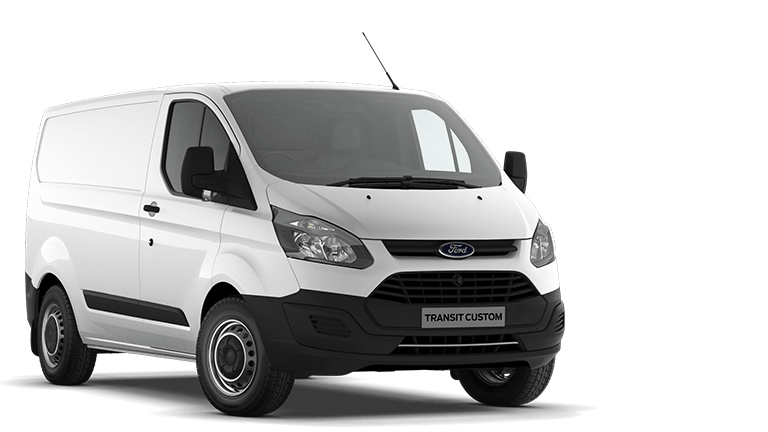 Our short wheel base Transit van to hire is a great all rounder to get most jobs done. The van to hire for house removals. With all our Lutons having tail lifts for easier loading. 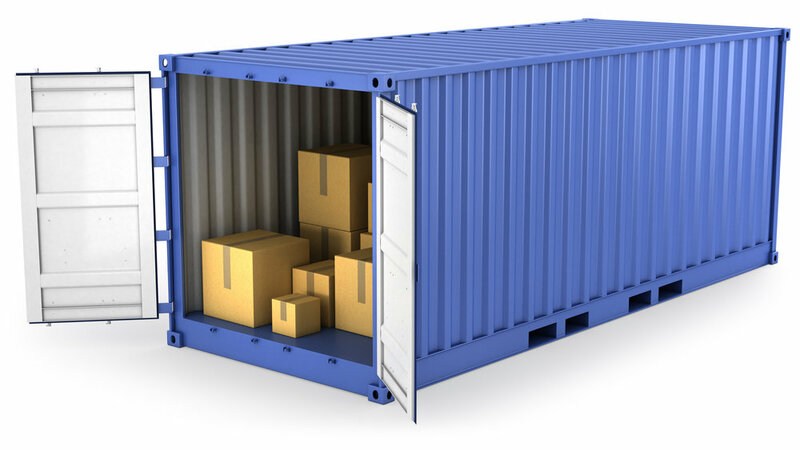 Wolverhampton Truck Rental (WTR) have depots in Wolverhampton and Brierley Hill, our fleet is ideal for jobs in the local areas and offering cheap van hire, light haulage and self storage units.